We are humbled and thankful to be named Business of the Year by the Downtown Chamber of Commerce. It is our joy to help patients feel better and pursue their best lives. 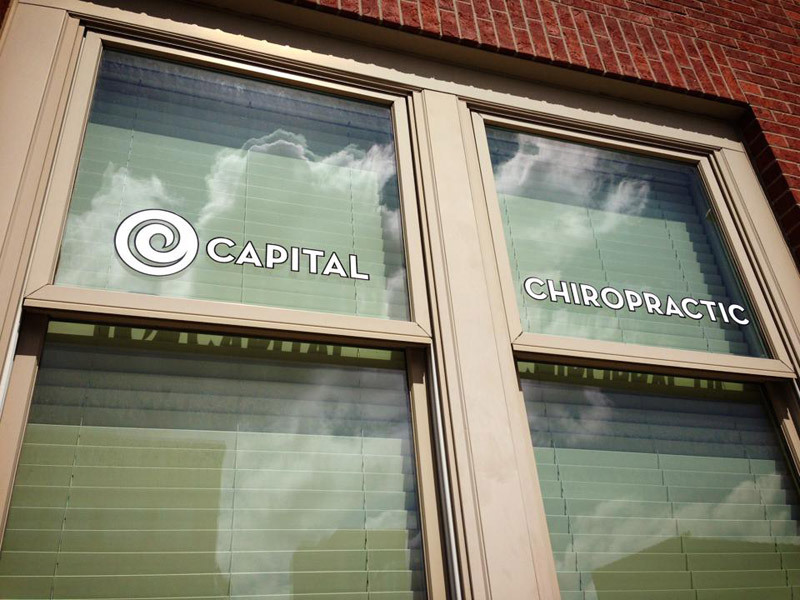 Capital Chiropractic & Rehabilitation Center will soon participate with ChiroHealth USA, so we can better treat those who are uninsured or underinsured for chiropractic and rehabilitative services. We are excited to offer this discount medical plan so we can both comply with insurance regulations and offer reduced rates to individuals and families. Have questions or are interested in signing up? Call the clinic at 515-421-4018. Dr. LoRang is booking lunch and learn visits for 2014. If you have a group, workout class, gym, yoga studio, or professional office that would be interested in learning about core stability, ergonomics, dynamic stretching, running stride, tips for functional movement, and/or ways to reduce the strain of working at a desk or computer, call the office at 515-421-4018 for details and availability. We will soon carry a line of grass-fed, all natural protein supplements from a company called SFH. We’ll have recovery whey protein powder and pure whey powder. Keep your eyes peeled in the clinic. We learned of this product from our friends at Crossfit 8035. Please call us at the office at 515-421-4018.